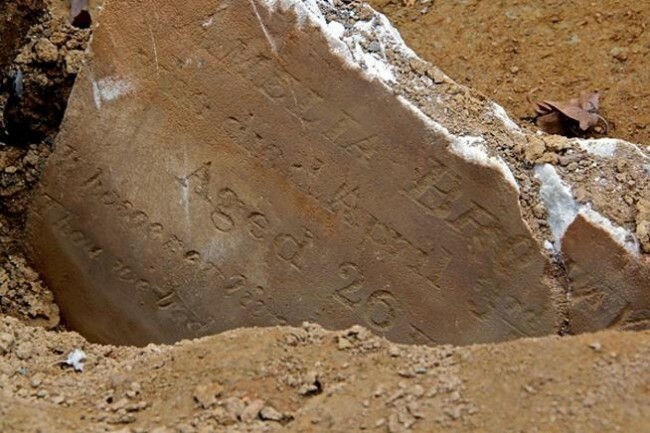 Ten-year-old Elizabeth Lewis died this date of “Acute Bronchitis” and was buried at Bethel Burying Ground. Her parents, David and Sarah had three other children, Ellinor, Margaret and Charles. Mr. Lewis worked as a coachman and Ms. Lewis as a laundress. Elizabeth attended the private school of Ms. Diana Smith on Prosperous Alley, a block away from her home. The Lewis family lived on Quince Street, a small thoroughfare located from Walnut to Locust Streets and between 11th and 12th Streets according to the 1847 African American Census. A nineteenth-century private school student body.